Understanding the components and progression of yoga history and philosophy is vital to its practice and teaching. Since yoga is an old and diverse subject, it can be overwhelming and confusing. ​At Yoga History & Philosophy Week you will learn the major concepts in the history of yoga, tracing their development through time. We will begin with the oldest known ideas in the Vedas, Upanishads, Bhagavad Gita and Yoga Sutras, which present a roughly coherent view. We will explore in depth the yogasutras of Patanjali, including the methods of attaining liberation, the levels of samadhi, the 3-pronged practice of kriya yoga, the five afflictions and how to overcome them, and the 8-limbed system of ashtanga yoga. Also we will discuss the philosophy of Samkhya, the system upon which the yogasutras are based. Without an understanding of Samkhya, an understanding of the concepts of Yoga is impossible. 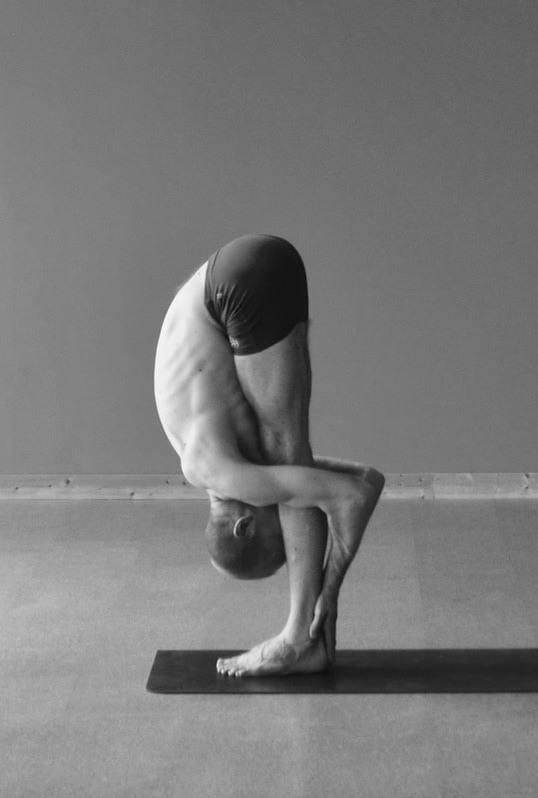 Out of the values of tantra come the "forceful" practices of hathayoga. We will discuss several of the prominent texts of this era, including their mudras, asanas, pranayama techniques and philosophies. With the modern age came a transmission of ideas between East and West, including philosophies and physical culture. As these things intermingled, yoga practices became increasingly physical and therapeutic in nature. Not to be overlooked is the influence of British colonization of India and the Indian desire for independence. We will explore the ideas and texts that propelled us into the era of modern yoga, including the Brahmo Samaj, Ramakrishna, Vivekananda, Kuvalayananda and Krishnamacharya. Lectures are led by Scott Lamps & Ida Jo. They are Yoga Acharyas (Masters of Yoga) certified the Sivananda Yoga Vedanta Center; Ghosh's Yoga College in Kolkata, India; Advanced Forrest Yoga; and Tony Sanchez. 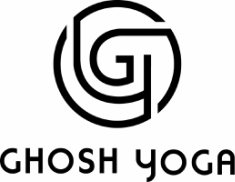 They are the authors of the Ghosh Yoga Practice Manuals, the editors of Buddha Bose's lost manuscript 84 Yoga Asanas, and the editors of Gouri Shankar Mukerji's ​84 Yoga Asanas. They travel internationally teaching anatomy, history, therapeutics and workshops on yoga in the Ghosh lineage. Everyone is welcome at Yoga History & Philosophy Week, whether a yoga practitioner, teacher, studio owner or just a curious student. There are no prerequisites to attend this immersion. History & Philosophy Week qualifies for 16 hours of Continuing Education Credit with the Original Hot Yoga Association and Yoga Alliance. You will receive a certificate upon completion. Cost includes one week of unlimited yoga classes at Pure Yoga Texas in addition to the 16 hours of lectures.